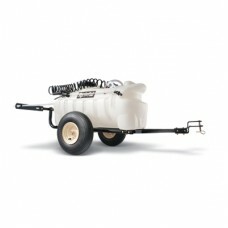 Agri-Fab 25 Gallon Tow Sprayer From spot weed control to large area fertilization, our comp..
Agri-Fab 26" Push Lawn Sweeper Agri-Fab lawn sweepers make quick work of just about a..
Agri-Fab Push/Towable Dump Cart Tow by tractor or use by hand. 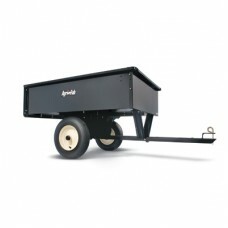 350lbs Cap. 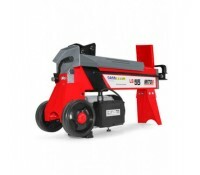 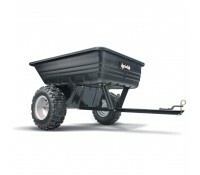 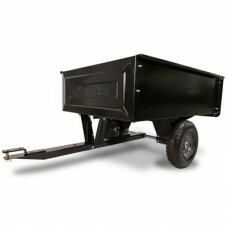 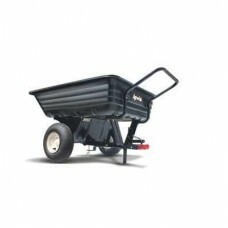 The high sides o..
Agri-Fab 350lb Steel Dump Cart Utility Dump Cart has been designed for easy use wit..
Agri-Fab 40" Tine Towed Dethatcher Tine de-thatchers do a gentle but thorough job of bringi..
Agri-Fab Towable Steel Utility Cart Utility Steel Cart. 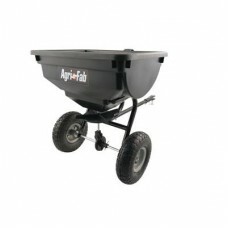 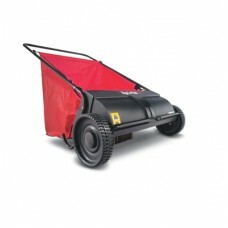 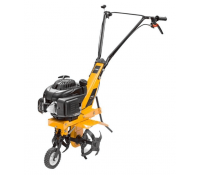 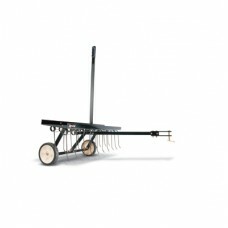 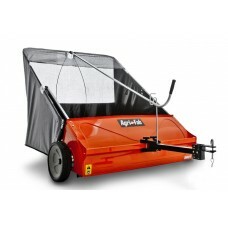 As with all Agri-Fab carts, t..
85LB Spreader Spreaders are designed to evenly fertilise lawns with nutrients needed for grow..
44" Towable Lawn Sweeper The Agri-Fab 45-0492 Towed Smart Sweeper has a 44 inch (112cm) wor..
Atco 14E Electric Lawnmower Atco 14E Quiet lightweight compact and easy to use Atco electric lawnm..
Atco 15E Electric Lawnmower Quiet lightweight compact and easy to use Atco electric lawnmow..
Atco 16E Electric Lawnmower Quiet lightweight compact and easy to use Atco electric lawnmow..
Atco Clipper 16 The Atco Clipper 16 is fitted with a recoil start Briggs & Stratton 4-stroke en.. 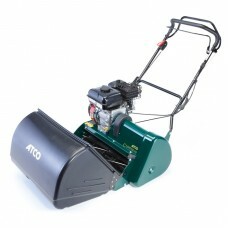 The Atco Clipper 20 is fitted with a recoil start Briggs & Stratton 4-stroke engines has po.. 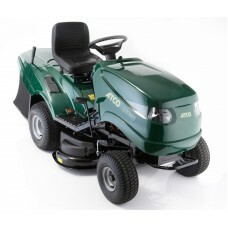 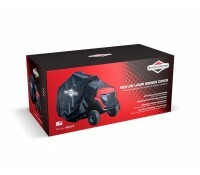 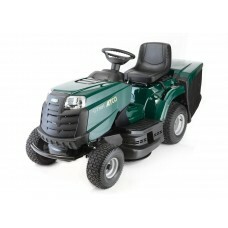 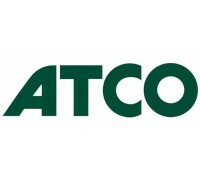 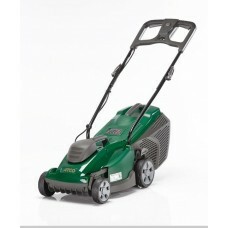 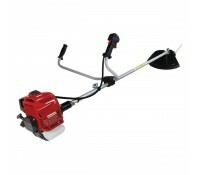 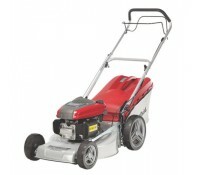 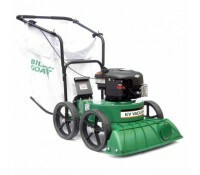 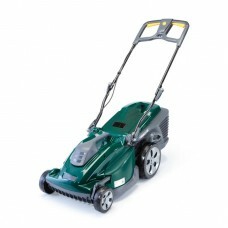 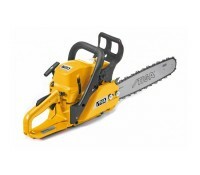 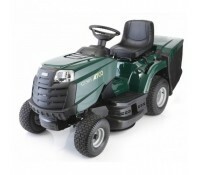 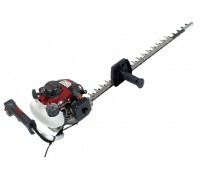 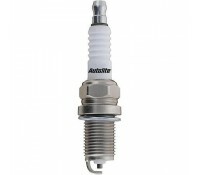 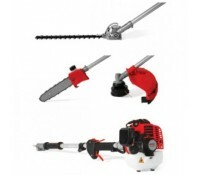 The Atco Clipper 20 Club model is fitted with a recoil start Briggs & Stratton 4-strok..